Water images is an important topic as per the banking and SSC point of view. Water images topic is similar to the mirror images but the major difference in between that water image is a shadow whereas the mirror is a reflection. Water images questions are related to non-verbal reasoning. In this blog, I am giving you some important questions and answers of water images so you can practice obtaining a good score in competitive exams. You can also practice Mirror Image Questions and Answers to increase your performance. Q.1. 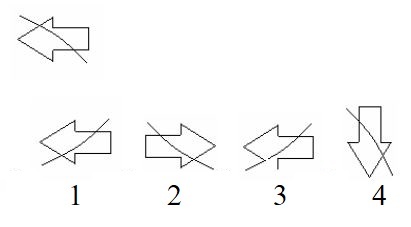 Which is the correct image from the given four images? Q.2. Which is the correct image from the given four images. Q.3. Which is the correct image from the given four images. Q.4. Which is the correct image from the given four images. Q.5. Which is the correct image from the given four images. Q.6. Which is the correct image from the given four images. Q.7. Which is the correct image from the given four images. Q.8. Which is the correct image from the given four images. Q.9. Which is the correct image from the given four images. Q.10. 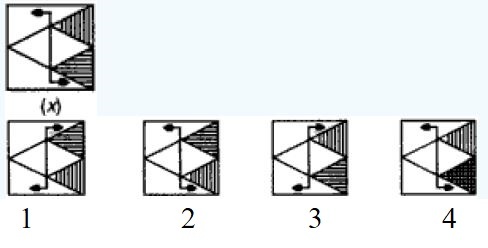 Which is the correct image from the given four images. Feel free and ask me anything in the comment section related water images questions, without any hesitation. Visit on the next page for more practice.